While dealing with dark revelations about her life and her world, Malin finds herself with new allies–and new enemies. Her quest for the truth leads her to places she never thought possible, and she’s never been one to shy away from a fight. But for all her strength and determination, will it be enough to save the world before it’s too late? Firstly, I’d like to thank St. Martin’s Press for providing me with an eARC of this book in exchange for my honest opinion. 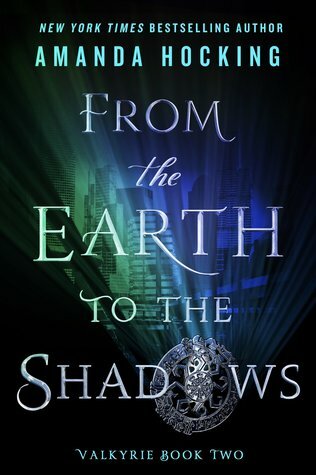 Since From the Earth to the Shadows is a sequel, I can’t tell you much about the story. I reviewed the first book in the duology a couple months ago, so if you’d like to get a sense of what this is about, you can read that review here. 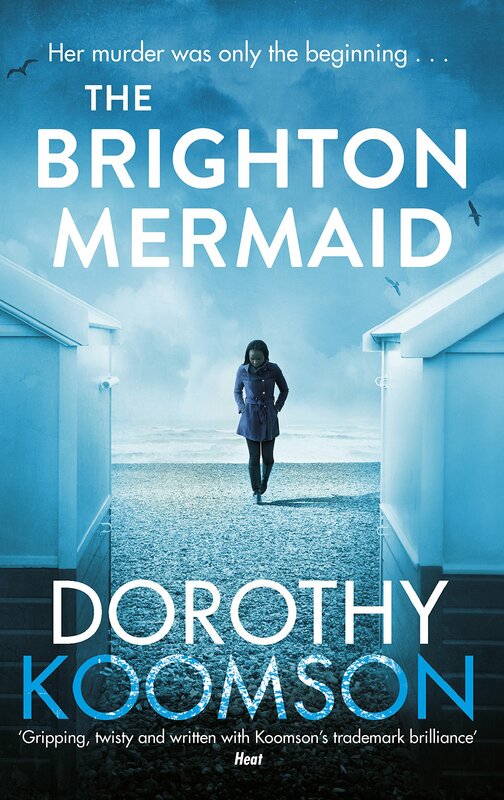 As for the plot, I thought it was well-thought-out and -executed, so that is definitely a strong point of this book. I loved seeing Hocking’s interpretation of the Underworld, as it’s something I think about a lot. When you think about the Underworld, what do you imagine it’s like? Once again, this book was filled with mythology. In this world, all the different mythology from different cultures is mashed together, so you have gods like Bastet, Tsukiyomi, Prometheus, all in the same book. Additionally, there are creatures from many different cultures like a chupacabra, kalanoro, alkonost and wolpertinger. I love how the author combines all of this in one story, it’s very cool! Overall, it was an enjoyable read, and a nice conclusion to the duology. I am not a fan of urban fantasy, but I like these two books, so if you’re a reader of the genre, definitely give these a try! I hope you enjoyed reading my thoughts on From the Earth to the Shadows and if you’d like, check out my other book reviews!